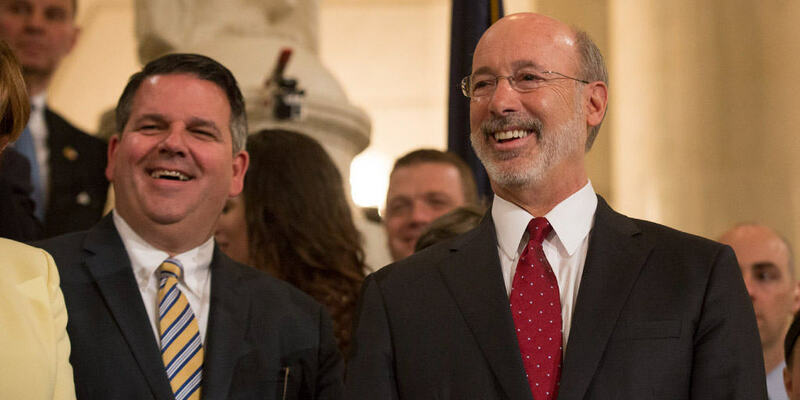 The Wolf Administration today announced that in its first year the state’s medical marijuana program has helped 83,000 Pennsylvanians access this vital medication, which was dispensed nearly 600,000 times at approved dispensaries across the state. 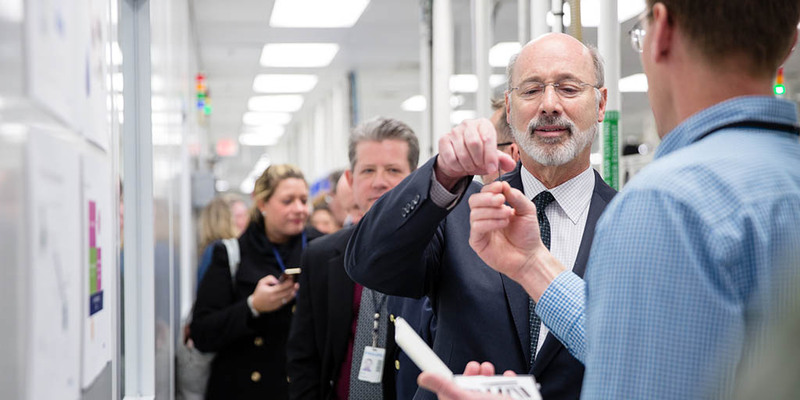 Governor Wolf announced that the Pennsylvania Department of Health has approved eight universities as Certified Academic Clinical Research Centers in Pennsylvania’s medical marijuana program, signaling the first step towards clinical research to commence in the commonwealth. 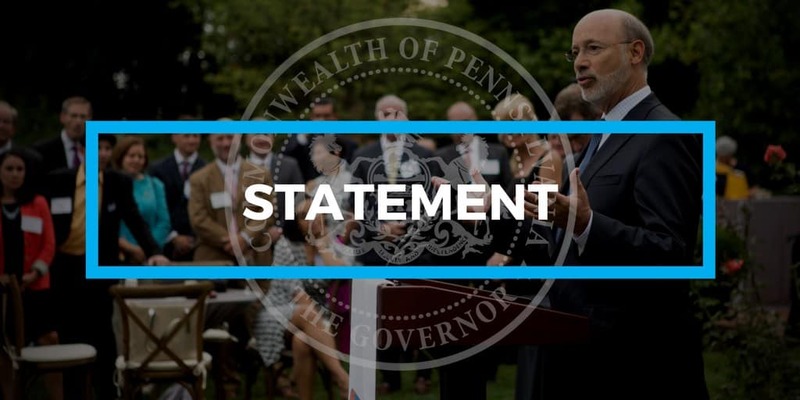 Governor Wolf released the following statement applauding the efforts of the Medical Marijuana Advisory Board and Department of Health to enhance the state’s medical marijuana program and Secretary of Health Levine’s review and approval of its recommendations. 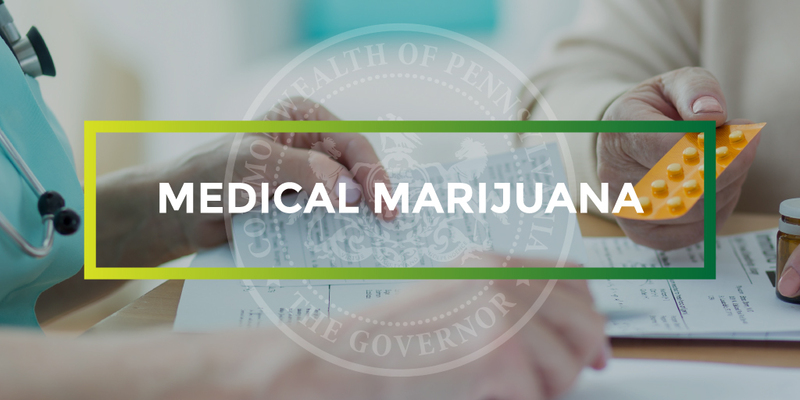 The Wolf Administration announced that permit applications are available online and for submission for grower/processors, dispensaries and academic clinical research centers as part of the second phase of Pennsylvania’s medical marijuana program.